Palate: Figs and pears, with hints of delicate pepper and honey. Satisfyingly long finish that brings to mind the sweetness of honey mixed with cigar box and a peppery undertone. 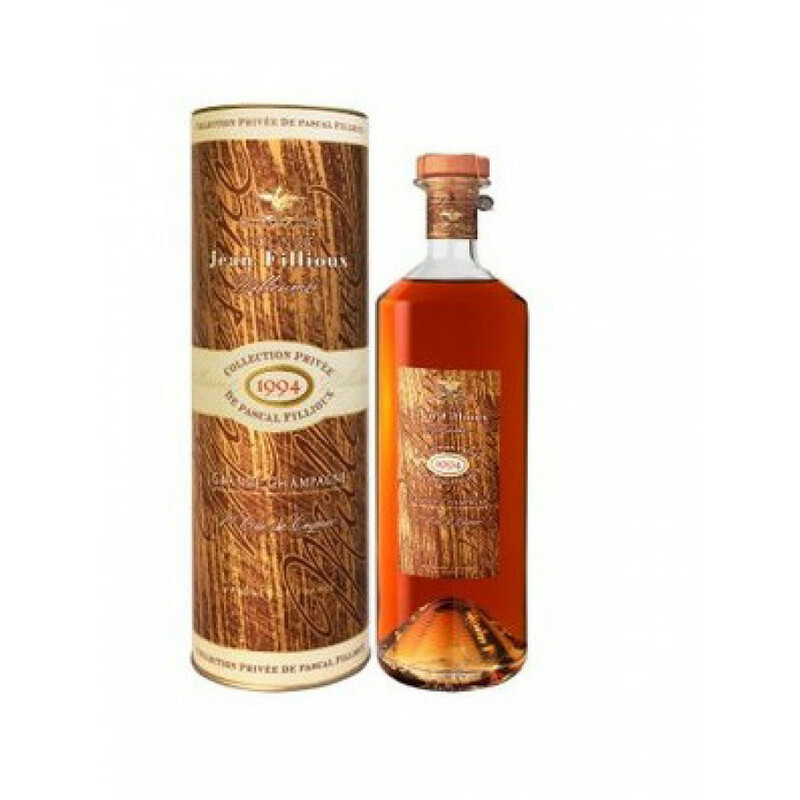 The Jean Fillioux Vintage 1994 Grande Champagne Cognac is one that's recently been released from this artisan, boutique Cognac house. As its name suggests, this is a Cognac from the premier cru of the region - Grande Champagne - and it proves once again why this is the most sought after area for grapes destined to become Cognac are grown. Soft, well rounded, with deliciously tempting aromas that then transfer to the palate, this vintage year Cognac represents exceptional value for money for such a product. Enjoy it neat as a digestif, or perhaps on the rocks for a slightly different sensory journey. A great addition to any Cognac cabinet.